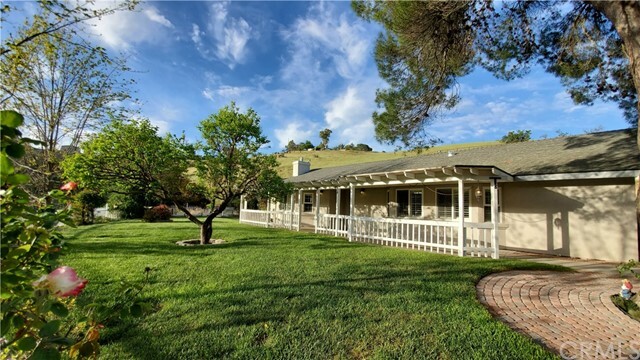 An opportunity to live in the heart of paso robles wine country, with usable land, room to grow, solar, privacy, and your dream car garage! This 6. 04+/- acre property borders city limits, and is only minutes to downtown activities or highway access. The 4-bedroom home offers large-view windows and a floorplan that is great for entertaining. Built in 2006, with heavier sheetrock and r-19 insulation to keep this home very quiet and comfortable. 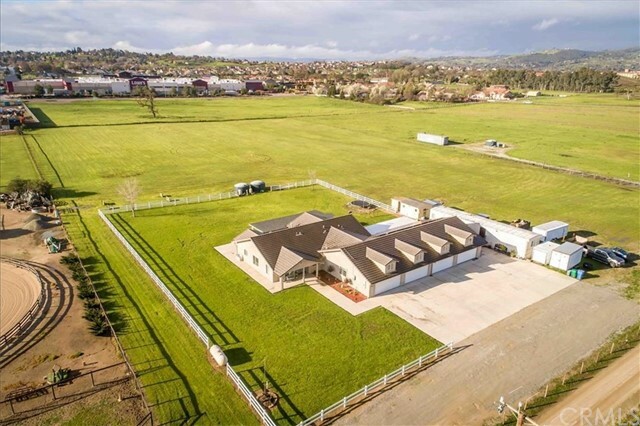 The covered rear patio is approximately 40ft long, overlooking your fenced backyard with pipes in the ground for a volleyball court, horseshoes behind the fence, and room between the vinyl fence and perimeter fencing for cars or trailers to access the rear pasture. A second covered porch behind the garage, housed additional cars in the collection. 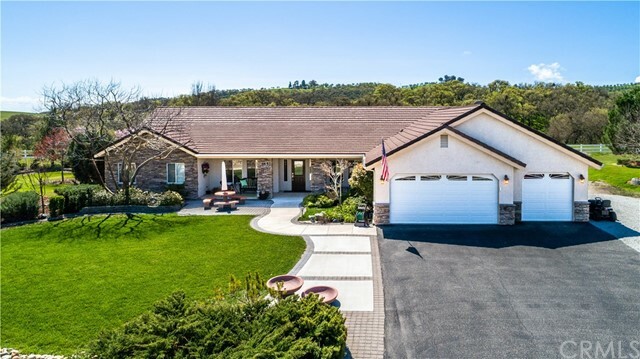 Extensive concrete around this home, plus storage sheds with power, an rv connection, and solar installed! The 2600+/- sqft garage fits approximately 14 mid-sized vehicles in 35ft x 37. 5ft stalls, plus a workshop area in the last bay. 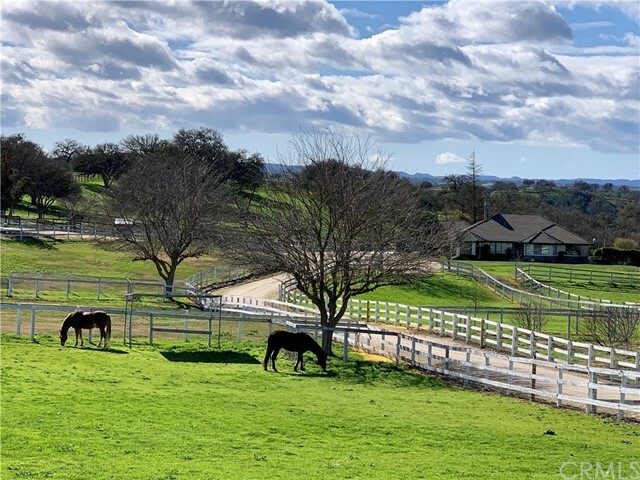 Room for a second unit with a separate garage, a pool, horses and more! 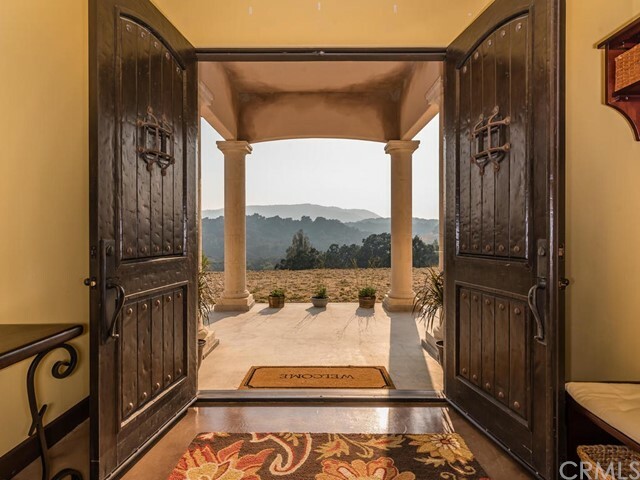 Listing Agent: Kandie Frederick Listing Office: Country Real Estate, Inc.
Hacienda estates - a gated community- the serena model offer an exquisitely appointed single story luxury home. This home is 2928 sq. Ft. Is a 4 bedroom, 2. 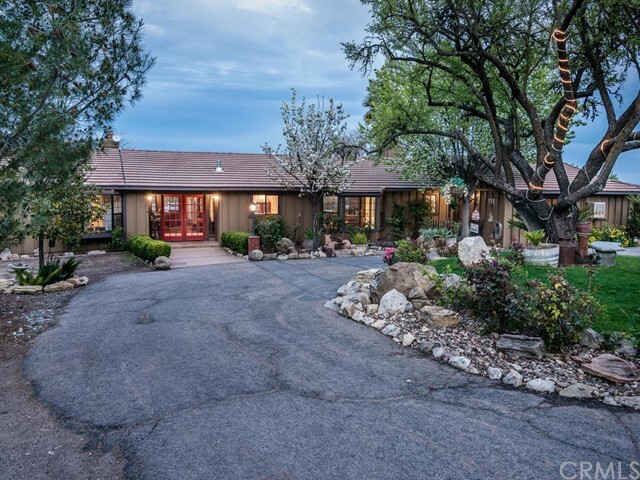 5 baths, 3 car garage, with formal living room and dining room, also a family room and breakfast/bar and breakfast nook. 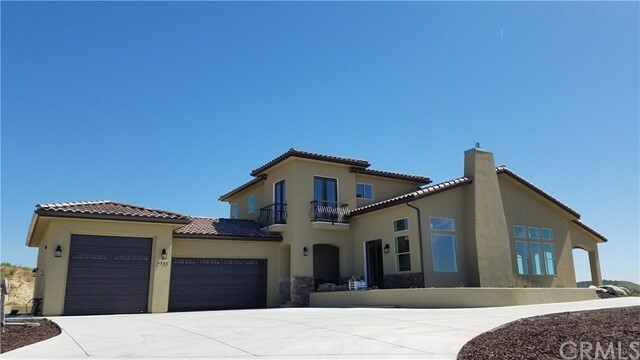 This home offers upscale amenities such as exterior hand trowel stucco finish, concrete tile roof, and a 15x35 ft. In-ground heated pool and spa, surrounded by stamped colored concrete deck, mature oak trees on an extra large lot this is the place that is sure to be a favorite spot to gather. Interior amenities include volume ceilings, travertine, and wooden floors. The gourmet kitchen has granite counters, built-in sub-zero refrigerator, and the open floor plan opens to the breakfast nook and family room for functionality. The elegant owner suite with private door opens to the backyard for a dip in the pool or relaxing in the spa! This home offers so much and more. 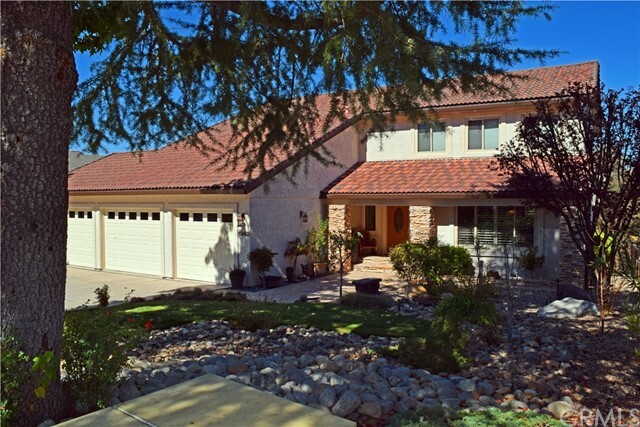 Must see, call for your private showing.